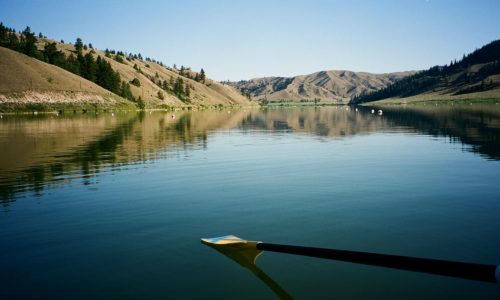 Masters rowing refers to participants age 21+. 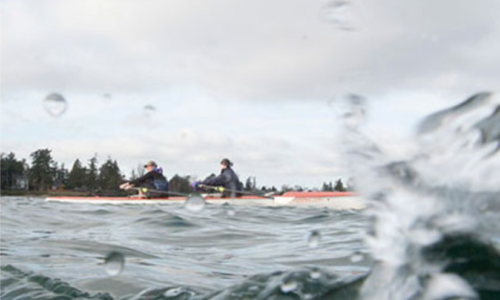 Masters rowing is offered at rowing organizations across BC. To find a location near you, visit the map of rowing organizations in your area. 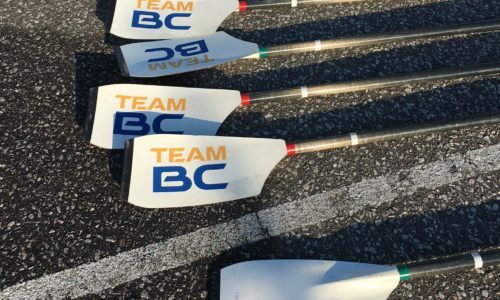 Wanting to compete as a Masters rower in BC? Take a look at the upcoming regatta opportunities. 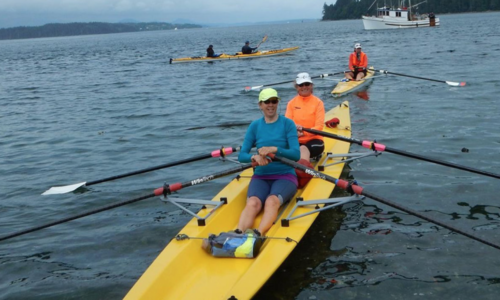 Rowing BC is partnering with clubs across the province to offer a greater variety of new opportunities for Masters Rowers outside of their daily training environment. Plan a trip around attending a camp in another area of the province, or take advantage of an opportunity near you! 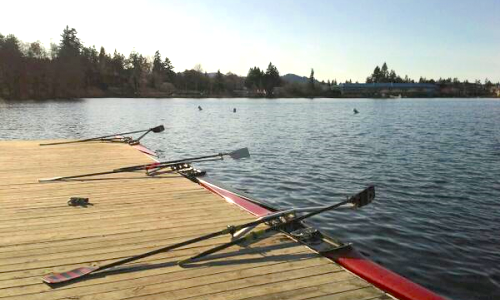 These camps expand the sport of rowing in BC by offering new initiatives to grow rowing and support a healthy, athlete-centered rowing system. Click on a camp location to learn more. Register early to secure your spot!